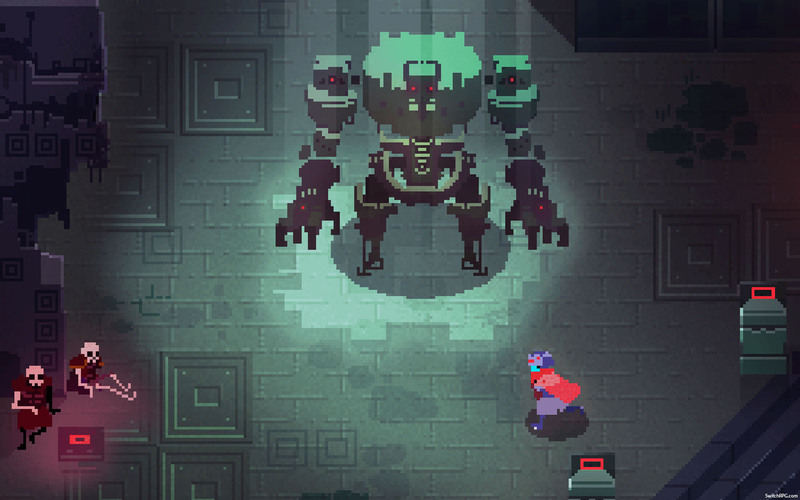 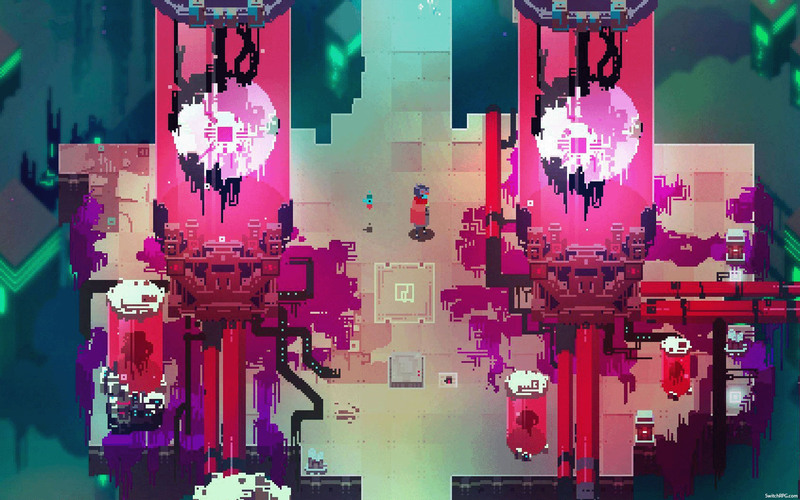 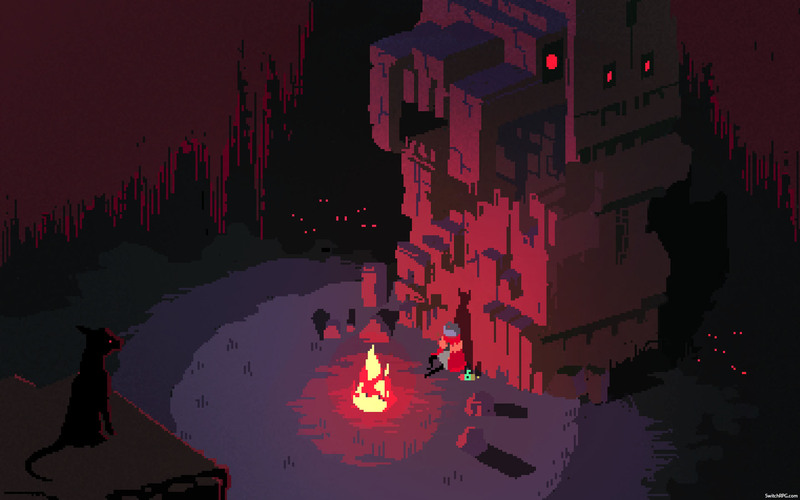 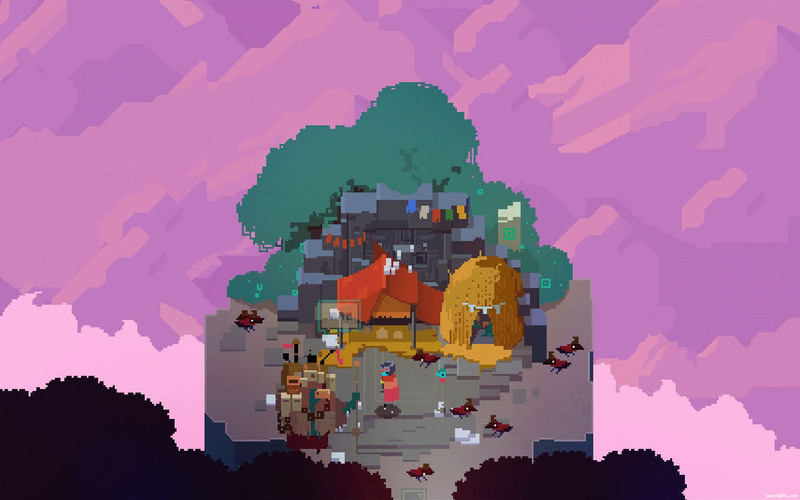 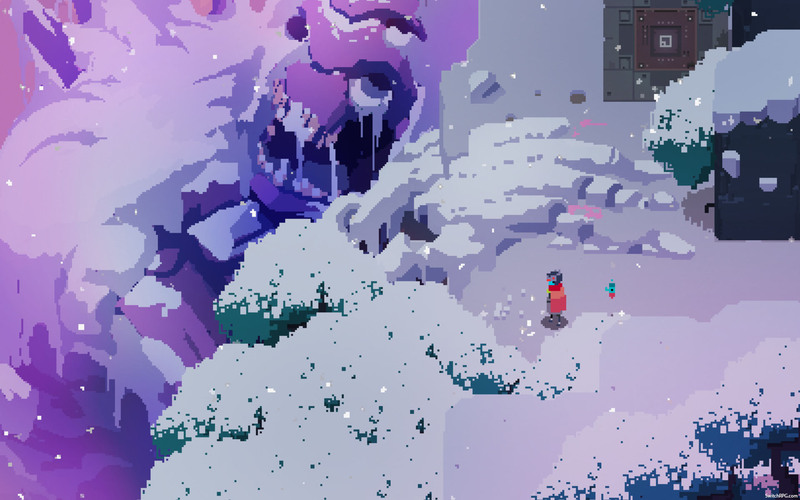 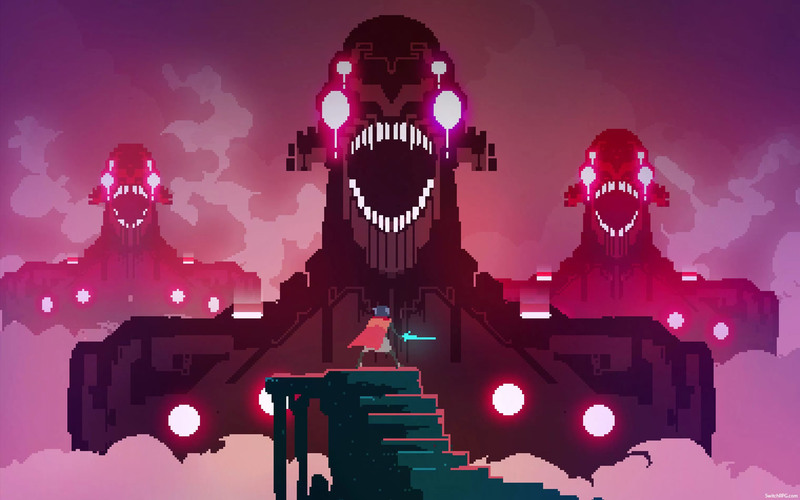 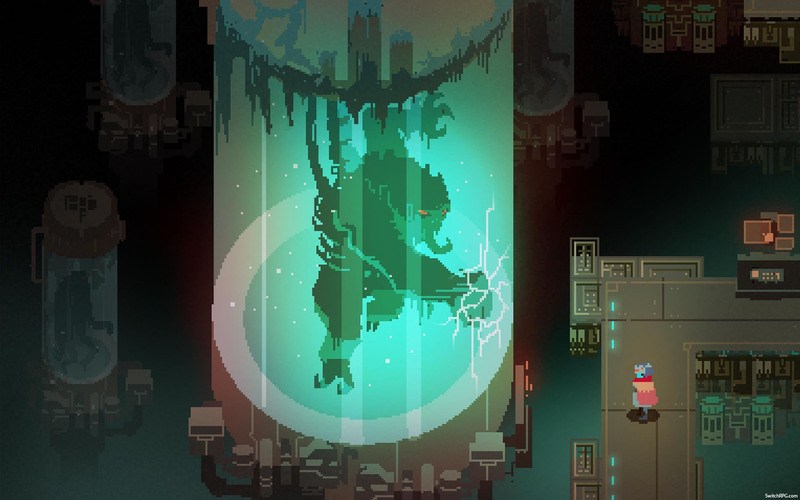 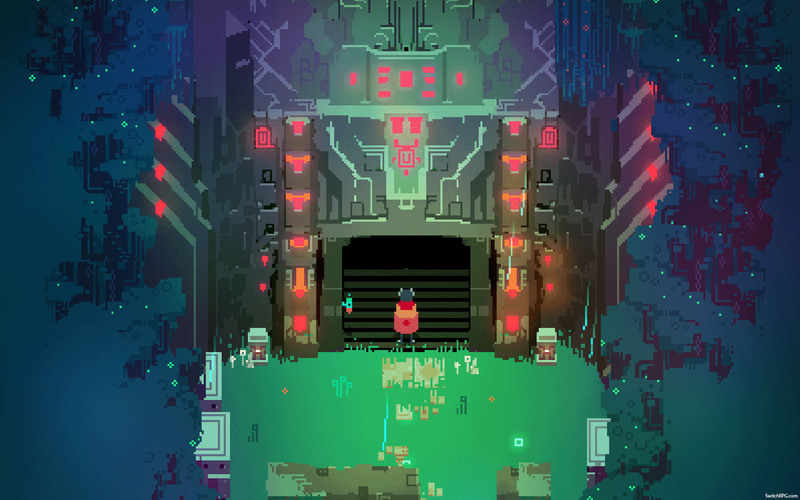 “Hyper Light Drifter” was announced for the Nintendo Switch today! 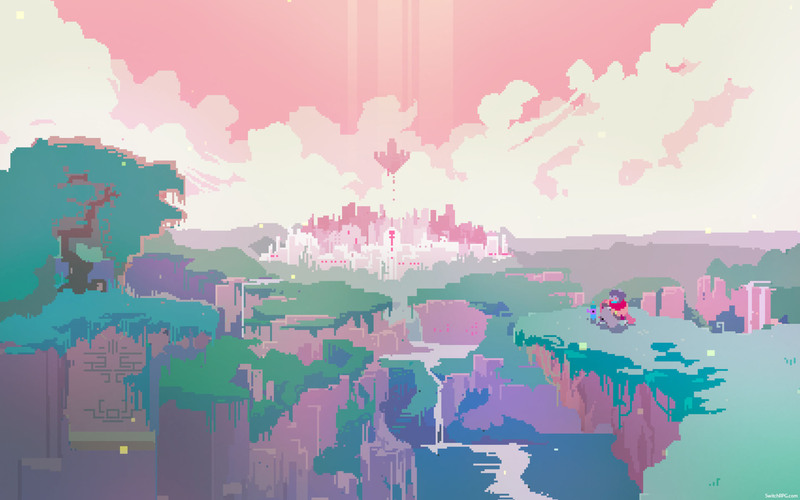 To celebrate the game and it’s incredibly beautiful art style, here are 10 desktop wallpapers for your viewing pleasure. 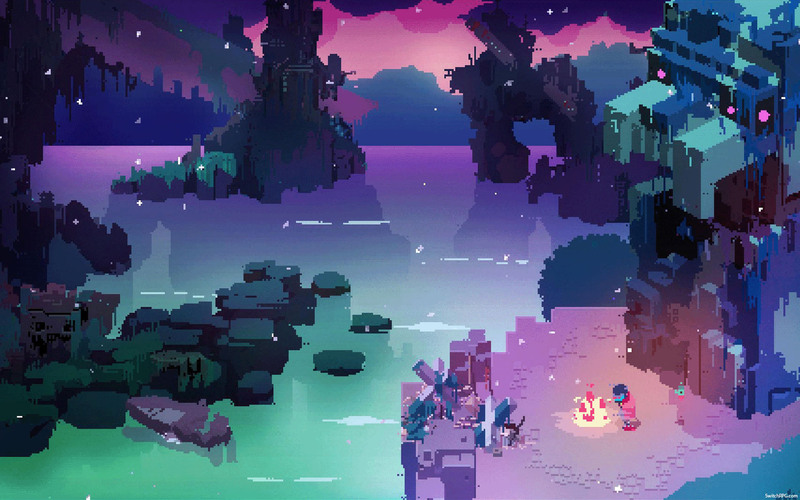 This Action RPG is due out sometime this summer.